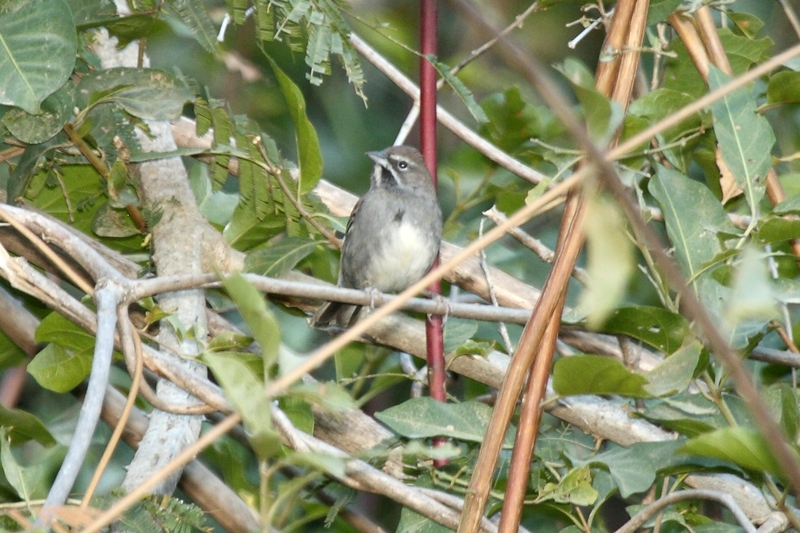 This bird of western Mexico makes it into the U.S. in just a few spots in Arizona and New Mexico. Most American birders have seen their first at the California Gulch in the Pajarito Mountains within the Coronado National Forest, 19 miles west of Nogales, 13 miles southeast of Arivaca, and just 1.8 miles from the Mexican border. It’s accessed by an extremely rugged road down into a wash. Laura saw her only one before she had a camera for bird photography.